We are a dedicated team committed to reducing on-road risk for fleet operators and the driver community by developing, and providing risk identifying information coupled with behaviour changing solutions and preventative forecasting, enabling fleet operators to establish an accountable and structured solution to driver management. 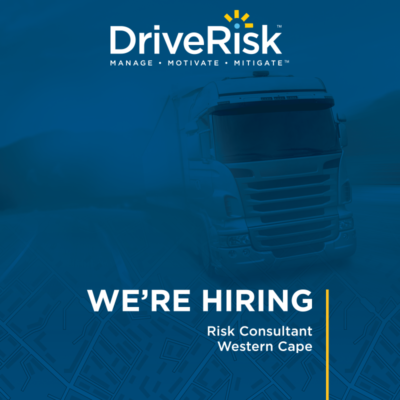 DriveRisk is one of South Africa’s leading driver behaviour management companies, providing risk identifying information, coupled with behaviour changing solutions and preventative forecasting. 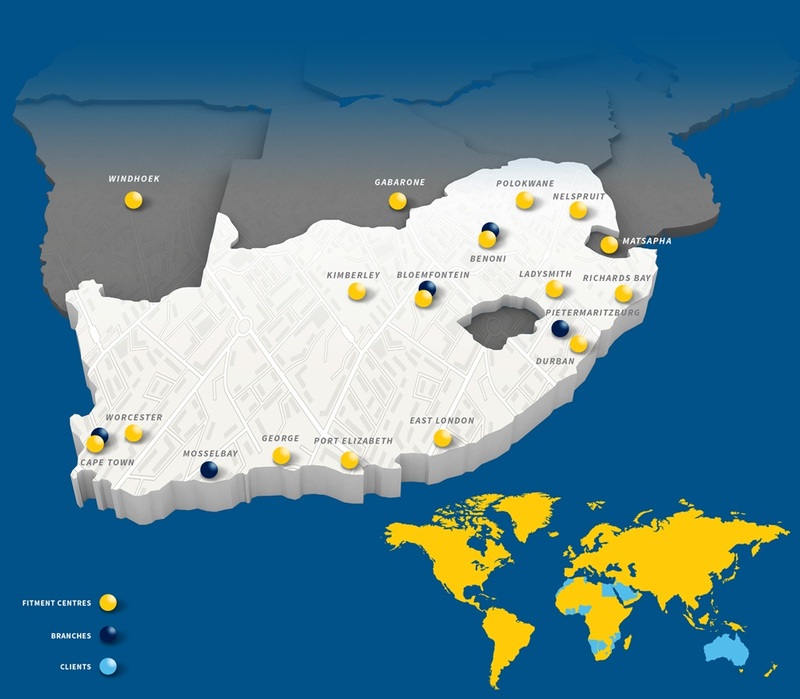 We offer a fully integrated range of solutions, enabling fleet operators to establish an accountable and structured solution to driver management. Through utilising data collected by our state-of-the-art video event recorders, on-road caller reports, and other telematics based solutions, we can provide you with predictive analytics and effective coaching tools that will ultimately help you protect your most valuable resources. By placing the emphasis on accident avoidance rather than containing damage after the fact, fleet operators significantly reduce their liability exposure and protect their drivers. This is only possible through a proactive programme, aimed at creating solid practices aimed at changing driver behaviour, reducing driver distractions and offering driver training and coaching where needed. South Africa has one of the worst road accident records in the world and road accidents cost our country over R300 Billion each year in collision claims and downtime, not taking into account the immeasurable damage to company brands and reputations. Fleets require huge capital expenditure and therefore the emphasis in most fleet management programmes falls on protecting capital investment, yet research shows that vehicle faults and road conditions cause only a small portion of all road accidents and that human error is in fact the overwhelming cause of most of the carnage on our roads. Most fleet operators employ some form of management aimed at containing their losses, but few do so in an integrated manner that enables them to effectively address the single most destructive element on our roads: bad driver behaviour. And by not implementing effective driver behaviour management programmes, bad behaviour is not identified properly, undesirable habits are ignored and the same types of accidents occur over and over again. In addition, bad driver behaviour also drives up fuel and maintenance costs and leads to fraudulent accident claims. Typical Fleet Management programmes utilise a number of hardware and software applications to help minimise their on-road risk exposure, but unless all of these tools are applied in a co-ordinated manner, the results will remain less than optimal. 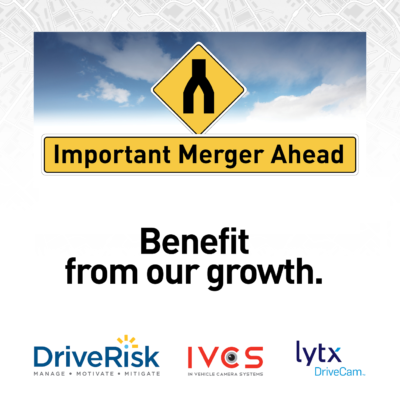 DriveRisk is a solutions company offering fleet owners and operators an extensive range of technically advanced products, dedicated human back-up teams and the most sophisticated predictive analytics to enable them to develop strategies to mitigate their on-road risk, protect their capital and human investment and improve their bottom line. And no other company in Africa can do this for you like DriveRisk can – seamlessly, automatically, turning recorded data into easy-to-implement actions needed to reduce fleet risks and operating costs. Ranging from simple, easy-to-use monitoring services to the most sophisticated event recorders capturing signals from accelerometers, GPS systems, engine control units, video, microphones and advanced safety systems, DriveRisk offers a wide range of products and services to suit your fleet management needs and your budget. If recorded data isn’t transformed into solutions, it remains just that – useless clips and statistics that occupy valuable space on computers and in the end get deleted. In our review centres, teams of expert reviewers, scientists and analysts receive data automatically, identify and verify behaviours, adding structured labels to the data which provide the basis for our scoring algorithms and for our statistical and predictive models that enable us to create driver safety and coaching models to predict the likelihood of future collisions. These important predictors help safety managers and coaches understand and prioritize their areas of focus and develop meaningful and effective strategies to mitigate their risks. If recorded data isn’t transformed into solutions, it remains just that – useless clips and statistics that occupy valuable space on computers and in the end get deleted. In our review centres, teams of expert reviewers, scientists and analysts receive data automatically, identify and verify behaviours, adding structured labels to the data which provide the basis for our scoring algorithms and for our statistical and predictive models that enable us to create driver safety and coaching models to predict the likelihood of future collisions. These important predictors help safety managers and coaches understand and prioritise their areas of focus and develop meaningful and effective strategies to mitigate their risks. 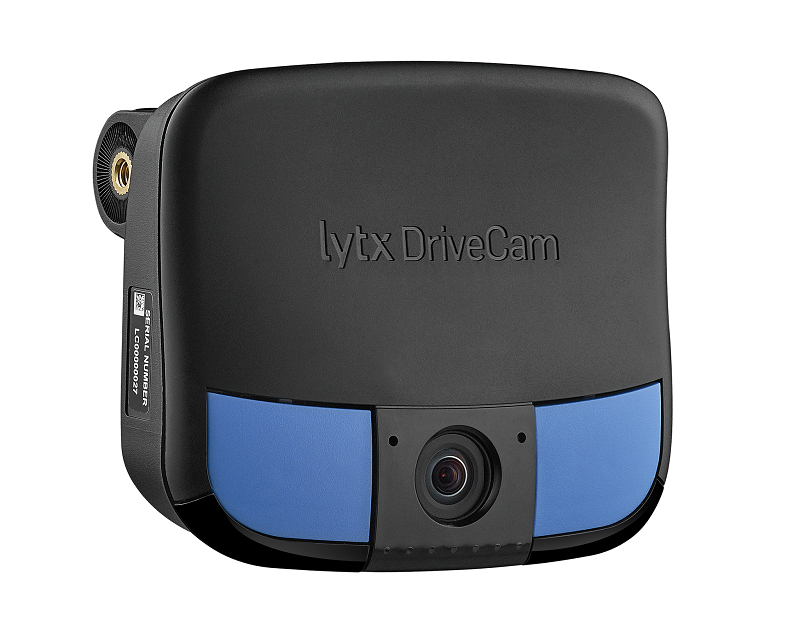 DriveRisk has a variety of solutions in Driver Behaviour Management. Which countries have the safest roads in the world?